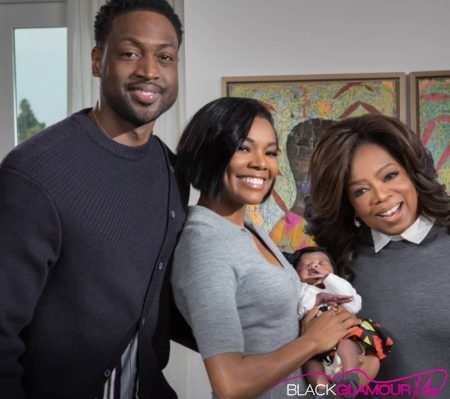 Ever since Actress Gabrielle Union and NBA Baller Dwayne Wade welcomed their newborn daughter via surrogate in early November, a multitude of Glam-Obsessed Moms, myself included, have dialed into social media waiting for the next cute pic of Baby Kaavia James Union Wade. As we patiently await the next adorable pic and all of the “New Mom Realness” that Gabrielle displays, I can’t help but feel pure joy for the couple, as I reflect back on my own challenging journey to motherhood as well as those first few months of having a newborn. This Instagram post alone, totally reminds me of those first weeks, heck, months, of new mommy hood as you work hard to adjust to a new life and the demands that it puts on not only our bodies, but our mental. I can still recall the sleepless nights, yet the unbreakable sense of JOY that I experienced holding my son each and every day. Union is totally bringing me back to those days, and I tell you, her experience and what she’s sharing, makes me very happy as well as thankful to be able to experience what it means to be a mommy. Her description, “But I’m In Heaven,” is exactly the feeling that I remember. As I continue to LIVE for Gabrielle’s latest posts, I start to reflect back on my own journey to motherhood and the challenges along the way. Everything from multiple miscarriages (one even at five months) to a labor that included my son’s heart rate dropping each time that I had a contraction, I am reminded that yes, our journeys to motherhood vary and are in fact completely unique. Both Union and Wade have been very forthcoming in regards to their tough journey to having a child of their own, including the experience of dealing with failed attempts at IVF as well as multiple miscarriages. So, again, her story, their story, and all of the happiness that she exudes on social media makes me smile. If there’s one thing that Gabrielle has reminded me, it’s of the struggle, but also of the sweet joy that comes out of it all after our blessing has finally arrived. Lucky for us, Gabrielle and Dwayne will be debuting their daughter on TV during an OWN special on Sunday, December 8 at 8 pm. I’m quite sure that we will get to learn more about her journey to motherhood during the couple’s sit down with OPRAH. 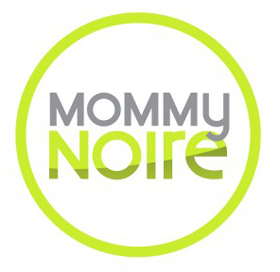 In the meantime Glams, I’m curious, what are some of those New Mom Realties that you just can’t shake? Let me know in the comments section below.